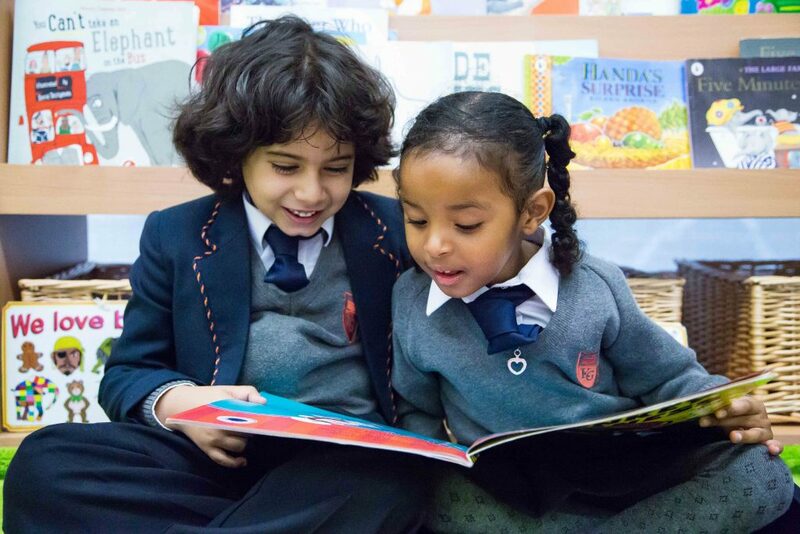 At Kilburn Grange School, we follow a topic based approach. 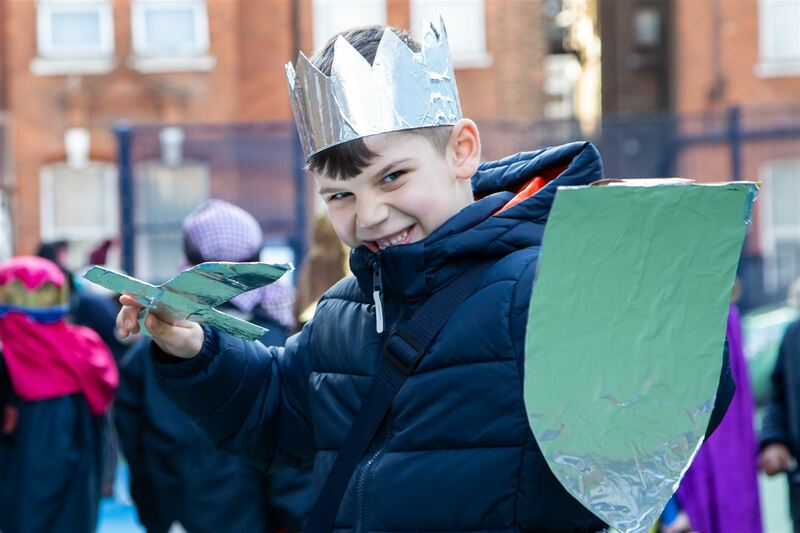 Each half-term children learn about a new topic, which feeds into an overarching theme for the term. 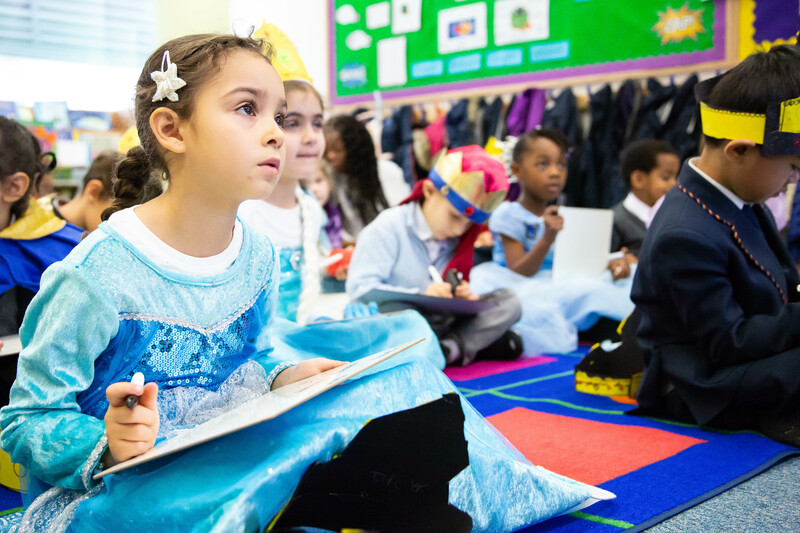 The children explore stories and write, as well as activities linked to the other areas of learning linked that topic. 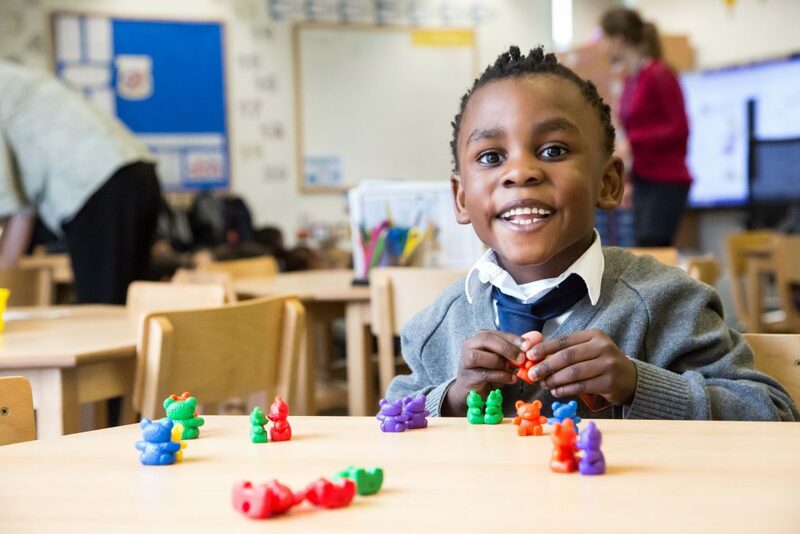 From the Reception Class to Year 6 in Key Stage 2, Kilburn Grange School offers a curriculum suitable for our inclusive intake that meets the needs of all pupils and leads to high standards of academic and personal achievement. 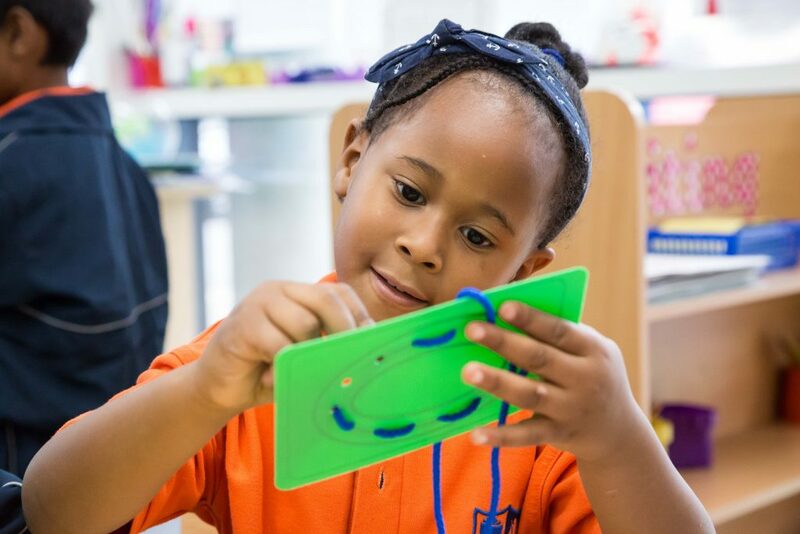 Learning in Key Stage 1 and Key Stage 2 is based on the National Curriculum and at times entails formal teaching of spelling, punctuation and grammar as part of our emphasis on literacy. The school uses a blended approach to teaching phonics, incorporating elements of Read Write Inc. and Jolly Phonics. For Mathematics, we use the Maths No Problem programme. Find out more about the National Curriculum here: https://www.gov.uk/government/collections/national-curriculum/. In Reception, we follow the Early Years and Foundation Stage Statutory Framework, and design our curriculum to ensure this is met. The curriculum is broad and balanced, providing opportunities for pupils of all stages of development and backgrounds to succeed. 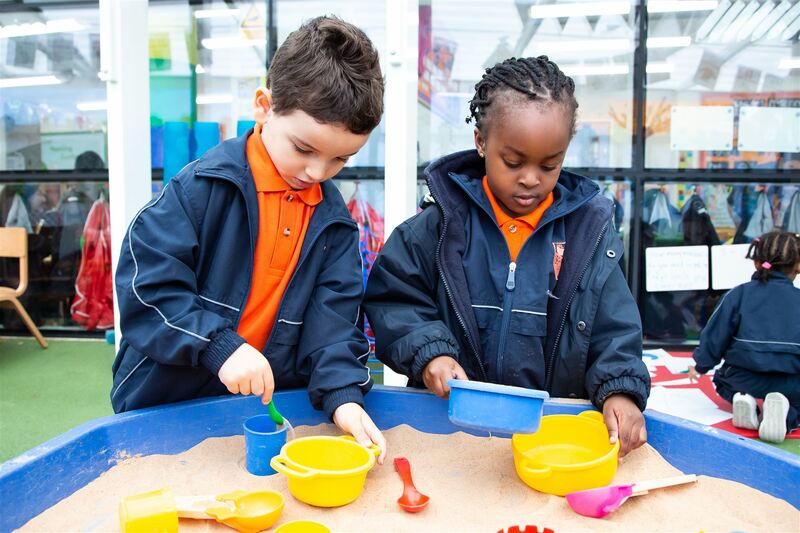 Find out more about Early Years Foundation Stage here: http://www.foundationyears.org.uk/. 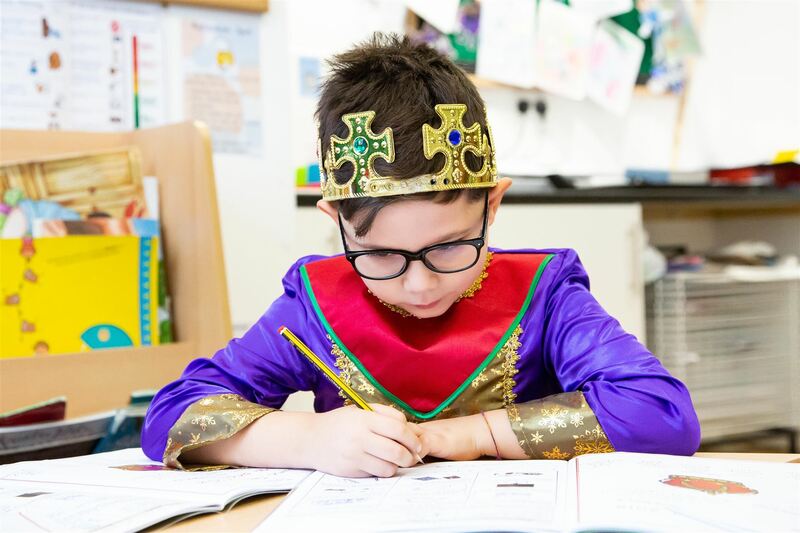 Throughout all the age ranges we ensure that Religious Education and Personal, Social, Health and Economic Education (PSHE) are taught so that the pupils can learn core values and beliefs from the very start. We use the Jigsaw Approach to teaching PSHE. This includes learning Spiritual, Moral, Social and Cultural aspects of life and fundamental British Values, where they regard people of all faiths, races and cultures with respect and tolerance. Children also learn that different people may hold different views about what is ‘right’ and ‘wrong’. 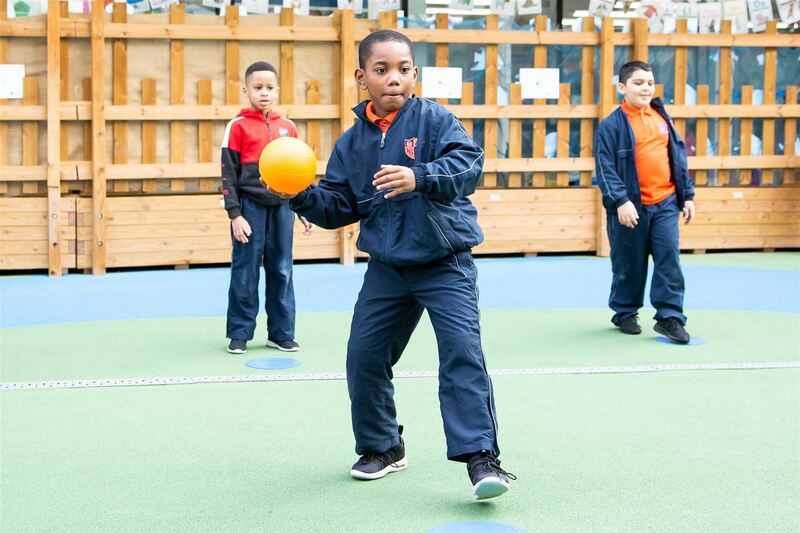 Integral to the curriculum is an exciting enrichment programme where pupils learn languages, music and sports. This takes place within the school day and also as part of the extended hours. Our Special Educational Needs Co-ordinator (SENCO) ensures that the requirements of the SEN Code of Practice are met. She works with teachers and the team of classroom assistants, to support pupils with specific learning needs so that they can participate fully, learn and succeed. When they leave us at the end of Year 6, pupils will have received an excellent education preparing them for their secondary school of choice, be it in the maintained or private sectors.